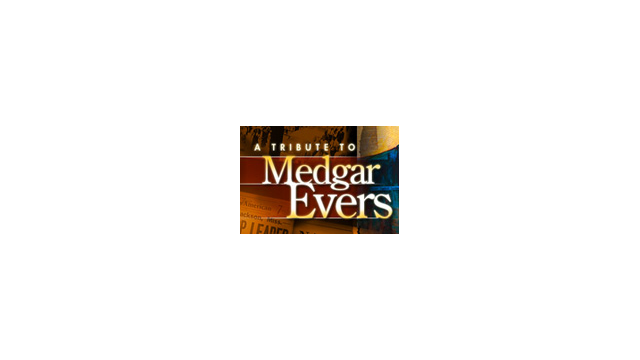 The Tribute to Medgar Evers Project includes an extensive educational outreach component which serves as a valuable tool during instruction on the life and history of Civil Rights leader Medgar Evers. This guide provides supplemental resources for teaching civil rights and human rights curriculum in the state of Mississippi and includes a 5-Day curriculum guide appropriate for grades 6 – 12. Find more information at everstribute.org.